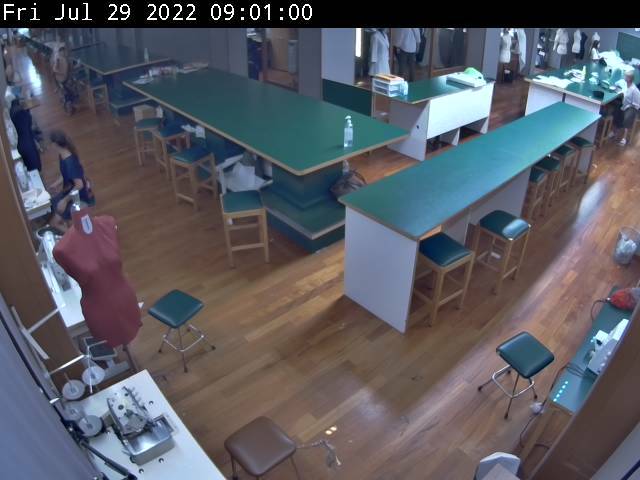 This is a view looking at room C from fashion school Istituto di Moda Burgo in Piazza San Babila, 5 - Milan. 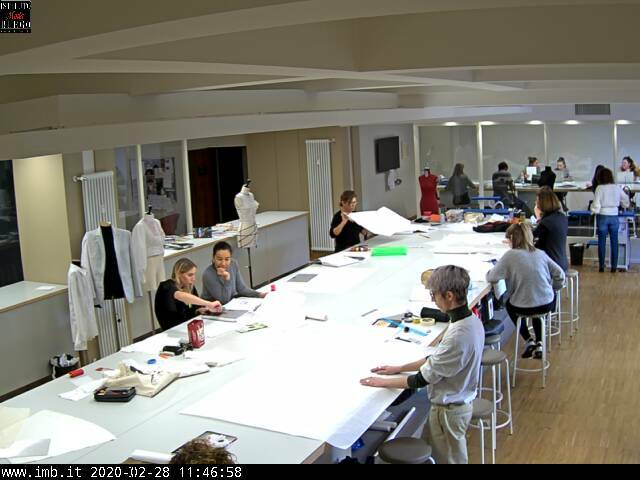 Usually C room is used for fashion design course. Below a view of Pattern Making laboratory in Piazza Santa Francesca Romana, 3 - Milan. A view of our branch in Rome in Lungotevere dei Mellini, 44 - Rome.